There are some universal hair tools that Naturals need, no matter what is their hair type, porosity, or thickness. 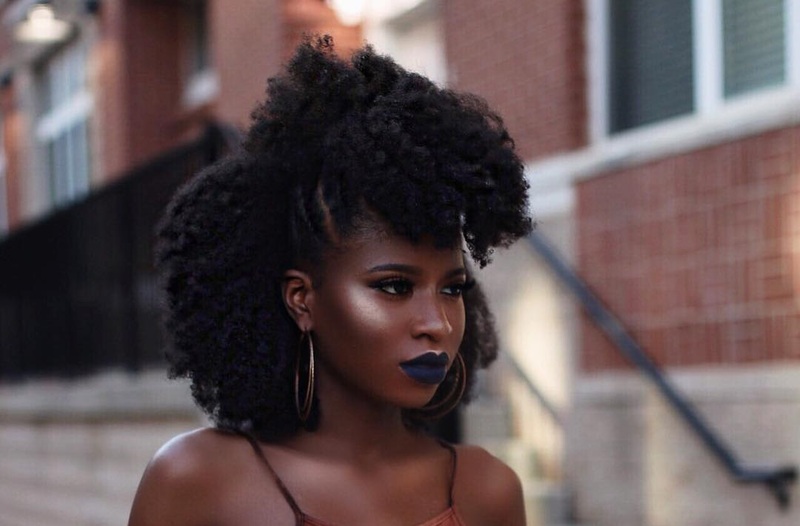 Yes, our tresses are different, and yes we are all unique women, but as we have similar hair textures, the tools to allow us manageability are oftentimes one in the same. Our hair tends to curl or coil around itself, which makes detangling challenging, and it certainly also makes hair length goals harder to obtain when our hair is not properly maintained. Detangling is a crucial part of natural hair care, as it makes it easier to wash, style, and distribute products throughout our tresses. Effective detangling is just removing the accumulated shed hair, tangles, snags and knots from your hair, all the while using tools that will not cause damage. You can use your fingers, a wide-tooth comb, and/or a brush, but without the right product with great slip, you will be doing more harm than good. Then, what is the Best Detangling Ingredient for all hair types? Two words, Marshmallow Roots. Of course, whenever we think of marshmallows, our brains automatically resort to s’mores, hot chocolate, and campfires. But what if I told you that marshmallow is actually the PERFECT detangler and moisturizer combination? Marshmallow root is a mucilage, meaning it is known to produce a thick consistency to protect and coat membranes. The extract provides anti-inflammatory properties from its flavonoid content. 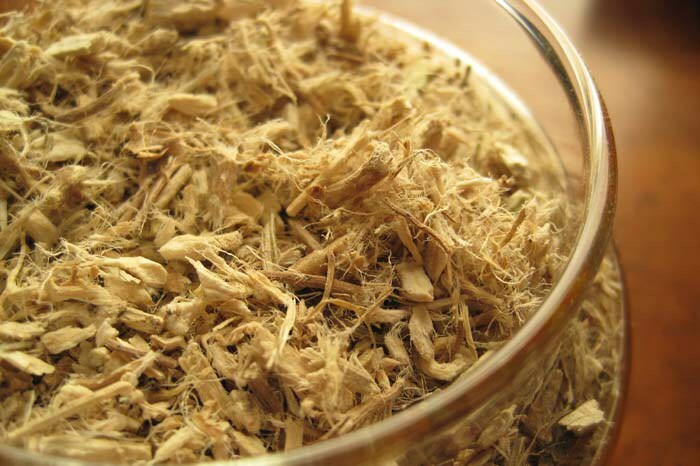 In addition, the phagocytosis in marshmallow root extract has been proven to help slough away dead cell tissues within the skin. This helps make for great exfoliating and restoration component. So, Here are the top 9 detanglers for natural hair, great for all hair types. The first 4 will help you harness all the goodness of marshmallow root, and the last 4 have just proven to be great providing slip and moisture to natural hair. This leave-in is excellent detangling. With extra virgin olive oil and shea butter’s assistance, the amount of hydration your thirsty curls will receive from using this will be impeccable. 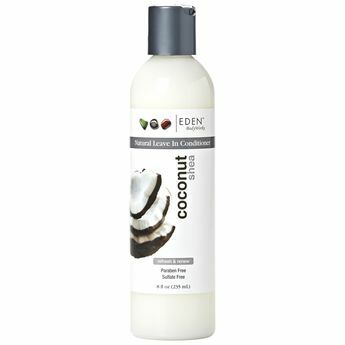 Glycerin, coconut oil, elm and marshmallow extract make this detangler the ultimate go-to for loosening what seems like an impossible hair knot. The pudding consistency of this water-based detangler and moisturizer provides amazing slip mostly for type 4 hair. This leave-in is always at the top of the list of best detanglers because it has potent top five ingredients that create amazing slip. 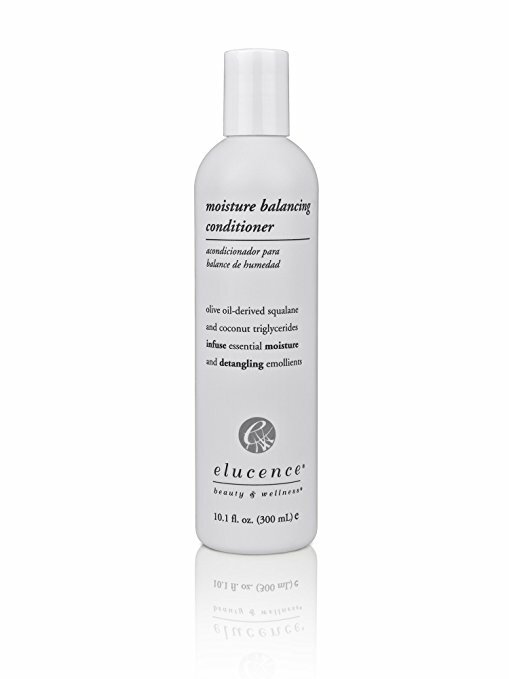 Marshmallow root and elm provide slip, while Behentrimonium Methosulfate helps to promote thicker curls and coils. Great for type 4 textured hair. 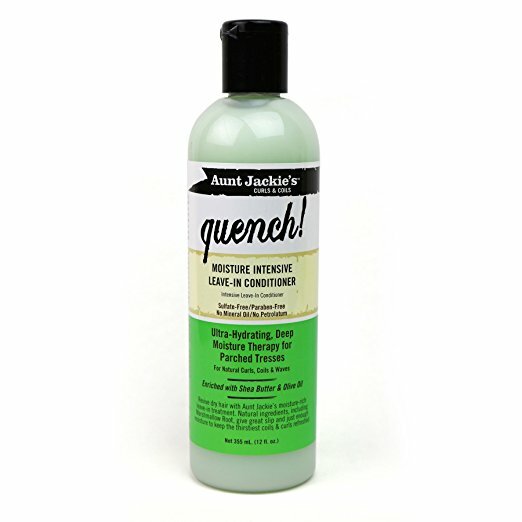 It also allows you to gently distribute this leave-in and smooth your hair’s cuticle for softness and shine. Water, Castor Seed Oil, Olive Oil, Aloe Barbadensis Leaf Juice, and Cetearyl Alcohol make up a high popular creamy, leave-in conditioner that is light enough for everyday usage. 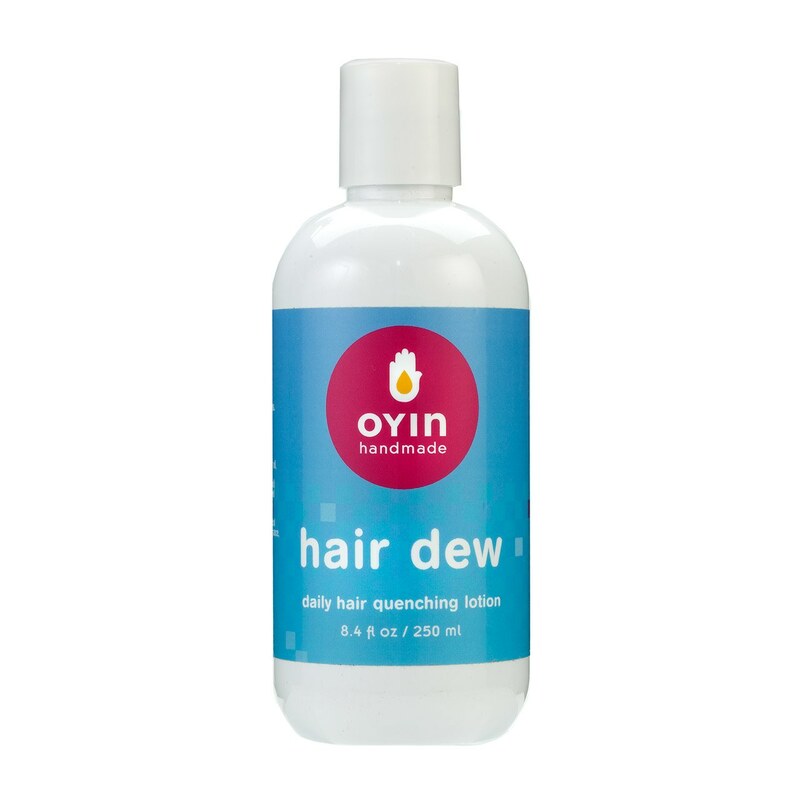 Perfect for refreshing your style for 2nd-day hair, and will make hair easier to comb and style. Top notch ingredients in this powerful leave-in conditioner. It has water, Aloe Vera Leaf Juice, Coconut) Oil, Jojoba Seed Oil and Safflower Seed Oil in this all-natural deep treatment conditioner. Has amazing slip, sulfate-free, and safe for color-treated tresses. 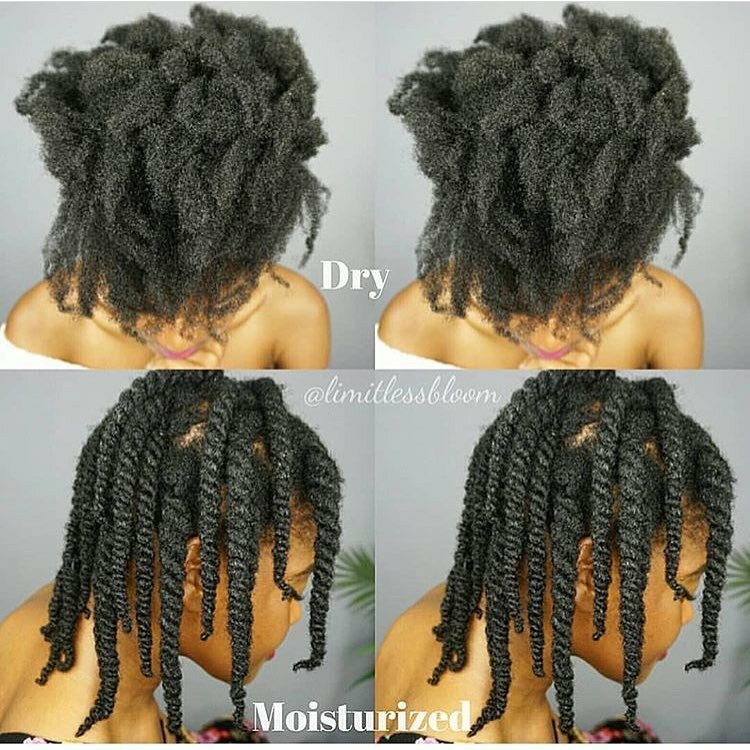 It is smart enough to adjust the moisture in your tresses as needed in two ways: as a one-minute rinse out, where it boosts moisture levels, and as a leave-in, where your tresses keep continuous moisturizing and suppleness. Your detangling sessions will be shorter and more successful. 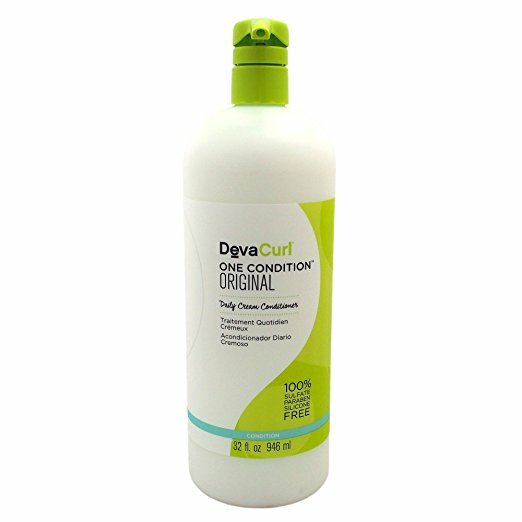 Water, fatty alcohol, Behentrimonium Chloride (conditioning agent), Glycerin and Glycol Distearate (increase the thickness or viscosity) come together to create an ultra-creamy daily conditioner. Giving your hair serious slip with maximum hydration and keeping your scalp balanced for healthy hair. Can be rinsed out, or left-in for more hydration. 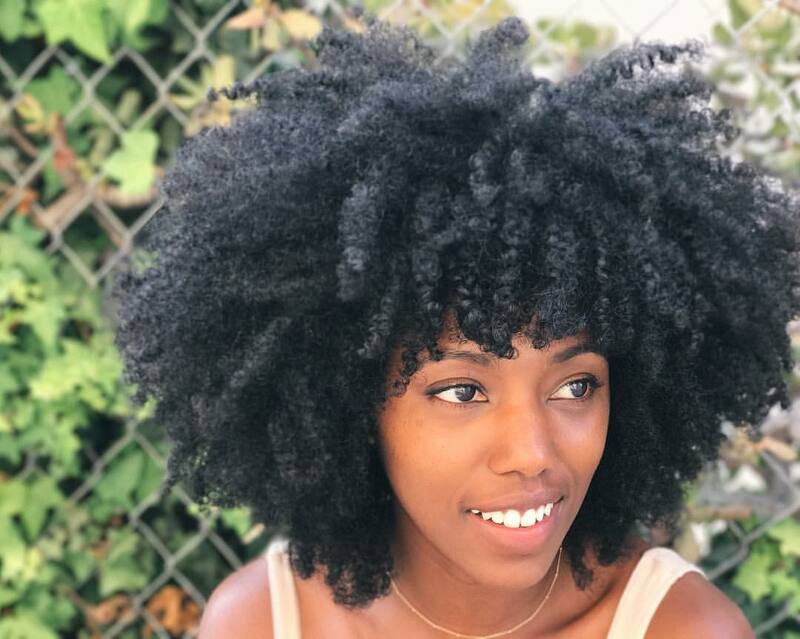 Finding products that give ultimate slip, so you can successfully remove tangles and snags without ripping your hair, or creating damage is always a challenge for newly Naturals (and even some veteran Naturals), so we hope you enjoyed our top 8 detangling products that will give amazing slip and make for easier detangling sessions. 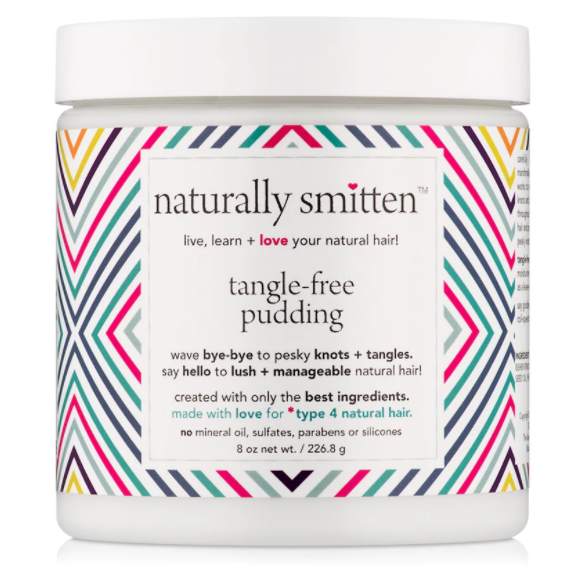 After you get your hands on these detanglers, find a detangling method that’s right for you. Try each detangling method (modify to your needs and schedule) and see which works best. How will you know which one is for you? Trust me, it’ll be obvious — excessive amounts of hair in the comb, hair blocking the shower drain, or tiny broken pieces on the sink, are all red flags. Natural hair care is trial and error! Do you use products that contain marshmallow? 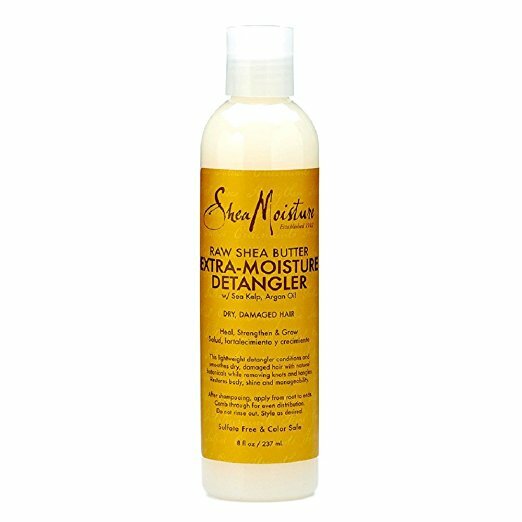 Have you ever done your own detangler? Let us know in the comments! BEER AND EGG Mask for Hair Growth, your Hair Will Grow and Never Fall Again.